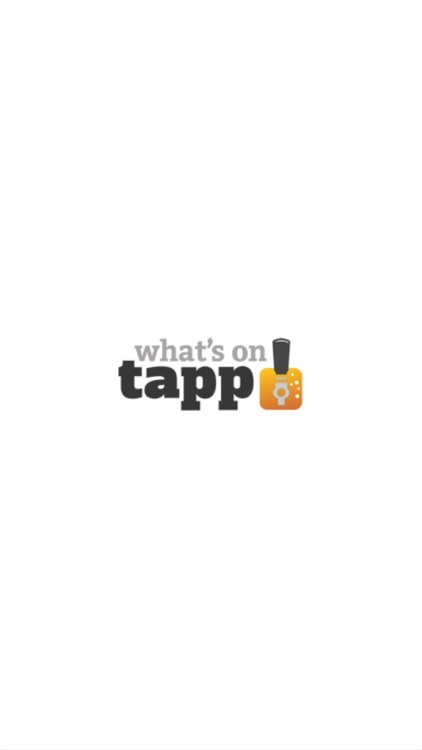 What's on Tapp? is the beer menu with benefits. Mobile. Social. Rewards. What's on Tapp? 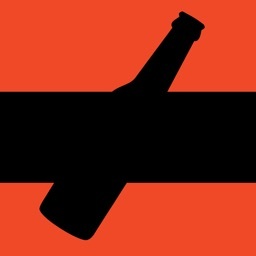 is a mobile beer menu with social and loyalty features. As a member of the Brew Crew, you have your own personal homepage. Here you will find all of the status updates for the bars, brewpubs, and brewers that you follow. A link to your My Bars page will display a listing of links to navigate easily to the bars that you follow. Your personal message inbox as well as notifications for any upcoming events are conveniently found here as well. From the WOT menu, you are able to update your Brew Crew profile, search for bars and beers, and check out upcoming brewfests. 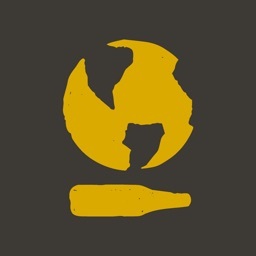 Each bar, brewpub, and brewer has their own app within the WOT network. 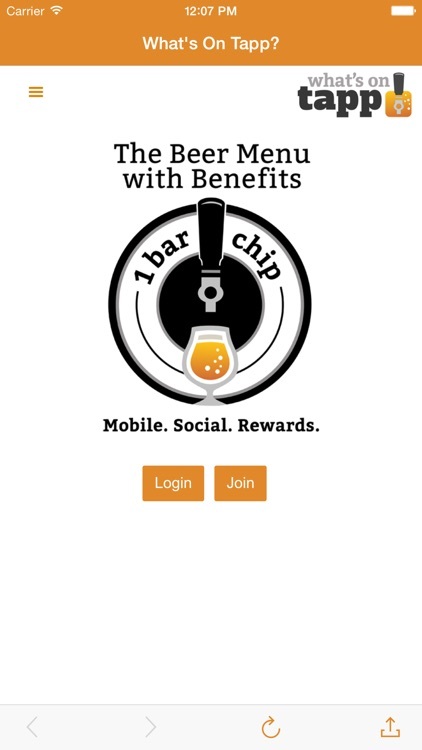 The bar homepage allows WOT Brew Crew members to check in for loyalty points which they can redeem for rewards. There is also a Here Now feature so you can see who has recently checked in. A promotions link shows the current promotion, which can only be redeemed by WOT Brew Crew members. There is a general info link for contact, directions, and hours of operation. Any upcoming events are prominently displayed as well as the bar status update. A link to the bar leaderboard is found on the homepage. The Beer Menu is the heart of WOT app. As the beer lists get longer, being able to filter beer styles and explore beer details becomes a necessity. Along with the industry standard beer information, pour sizes, and prices, users can get detailed beer information with just one click. They can also track their beers through the "I'm drinking this..." feature. Bar owners have the option to use this feature for the leaderboard or they can simply use check ins. Users can share out to social media the beers and places they are enjoying them. Any new beers added are searchable and are listed on the bars homepage. The rewards feature is where WOT Brew Crew members can manage, redeem, and give chips to other Brew Crew members. Chips are earned by check ins. 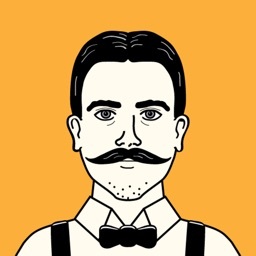 The WOT app offers bars owners the option of dual authentication to ensure the legitimacy of check ins. Bar owners have the freedom to define the rewards and daily check in values. 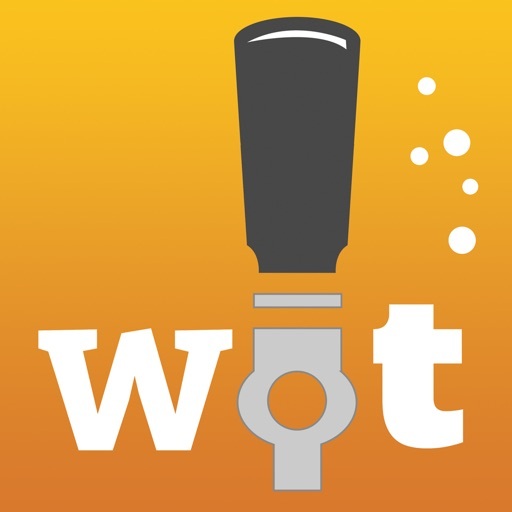 A full featured Brewfest app is also part of the WOT app. Users are able to search for Nearby brewfests. 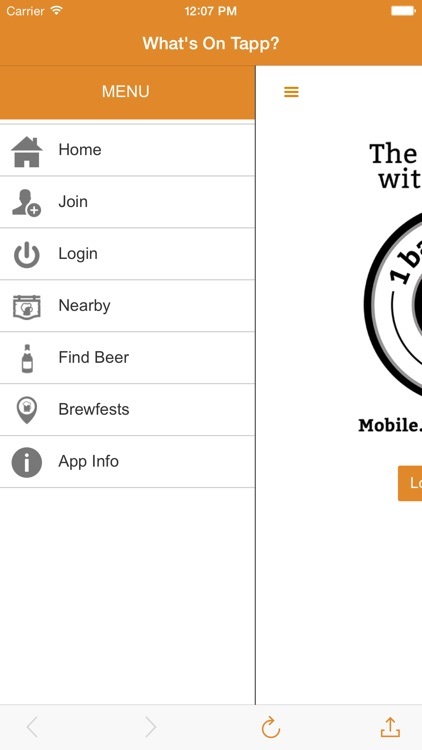 Each brewfest, like bars, has its own app within the WOT network. A brewfest homepage provides General Information, Check in, and Here Now functionality. The Brewers page provides a listing of all Brewers attending and the beers they will be pouring. 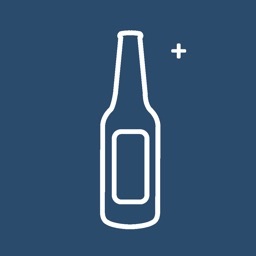 For each beer, users have the option to get detailed beer information, add the beer to their personal My Beers list, sample and rate the beer, and share the beer to social media. The My Beers page is a convenient way for users to plan their brewfest experience by pre selecting the beers they want to sample. With some brewfests serving hundreds of beers, knowing what you like and where to find it can make the experience a lot more enjoyable. 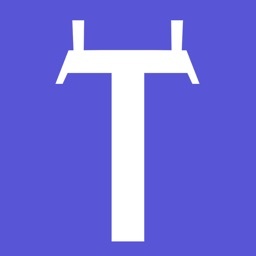 What's On Tapp? is the beer menu with benefits. Similar Apps to What's On Tapp?